Hi, girls and boys, rappers, singers, artists! 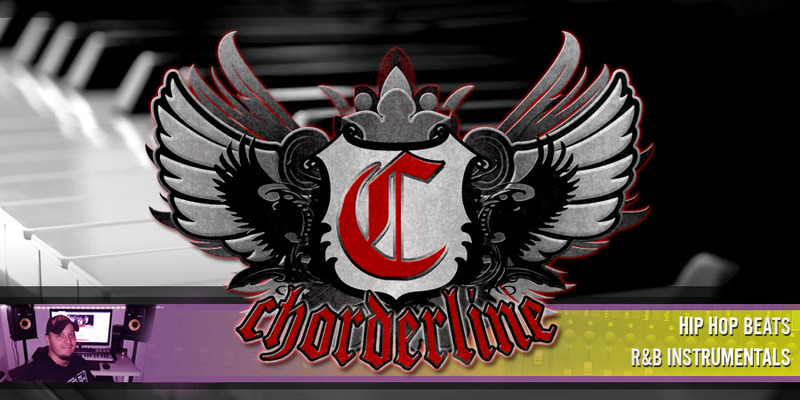 Chorderline is here again back with a smooth R&B instrumental available to lease. I've been listening to a lot of PBR&B, hipster R&B stuff and I was so excited when I first heard Bryson Tiller's track called "Don't", it definitely had a huge impact on my mood so I decided to create something with the same feeling. The beat is based on three chords, and I just played a lot of stuff around it. 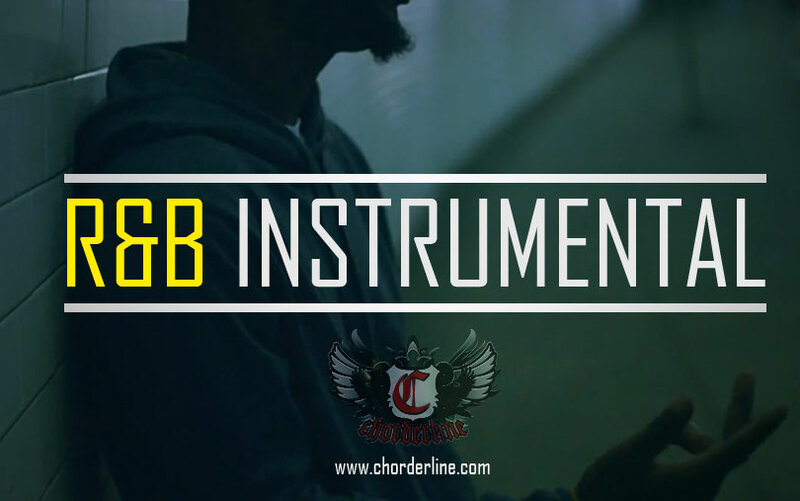 You may use it in your own production royalty free! Check the license options and get the tagless version today! Available to leaseat the beat store. Looking for a free beat? Do not hesitate to subscribe!